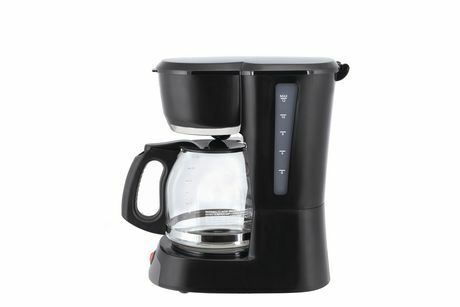 This coffee maker is designed for effortless operation so you can enjoy the simple pleasure of hot, fresh coffee. 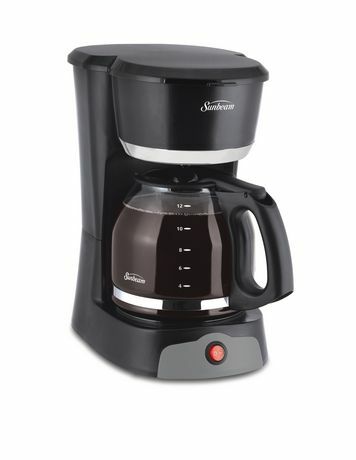 This reliable coffee maker offers all the functionality and power you would expect from a Sunbeam coffee maker. 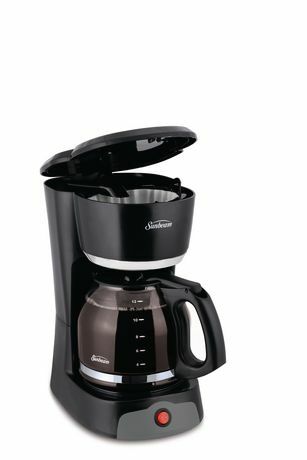 An essential in every kitchen, this easy to use product will deliver the perfect brew of coffee with every use. Enjoy a cup of coffee before the brew is done with the convenient Brewing Pause n’ Serve™ feature.